As Reliance Jio is making headlines from last half year by providing free 4G service in a country, and now the free service has been extended to 31st March. Wait... That's not end... Here is another great news for all Indian fans. Jio now bringing PokemonGo, most popular game, to India. 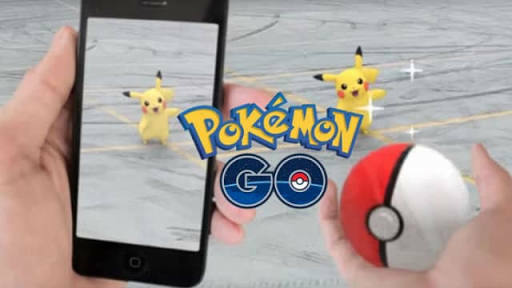 Now Indian fans will also chase Pokemon with their smartphones. Jio have partneredv with Niantic (developer of PokemonGo) to bring the game into India. The partnership between the two companies means that thousands of Reliance Digital Stores and select other partner premises will turn into 'PokèStops' or 'Gyms', places where you’re likely to find most Pokèmon characters. Reliance Jio say, Users will find exclusive Pokèmon Go Channel in Reliance Jio’s social messaging app, JioChat. This will enabled them to socialize with other players and level-up faster. 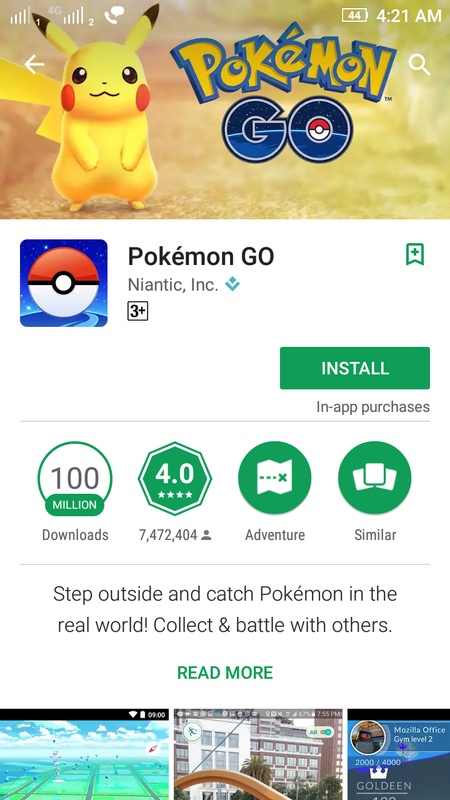 Earlier PokemonGo was not available in India but users download the game files from the other external sources and play. Now it is officially available in India from Wednesday and users can download the game from Google playstore.